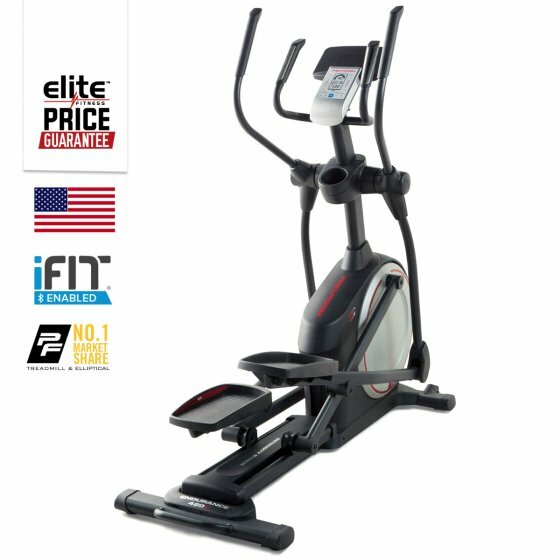 If you are looking for the best home workout experience, the Proform 420E Elliptical Crosstrainer will not disappoint. 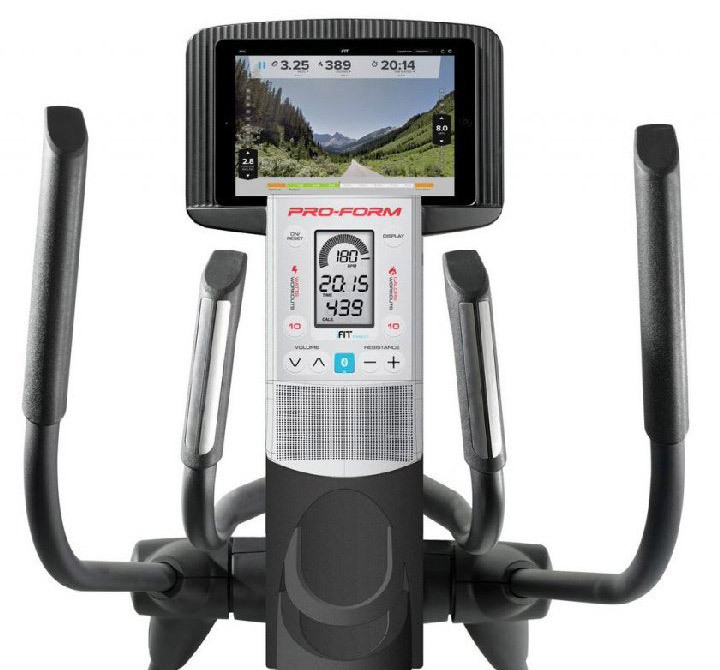 With the power of iFit, you can conquer any mountain from the luxury of your living room! 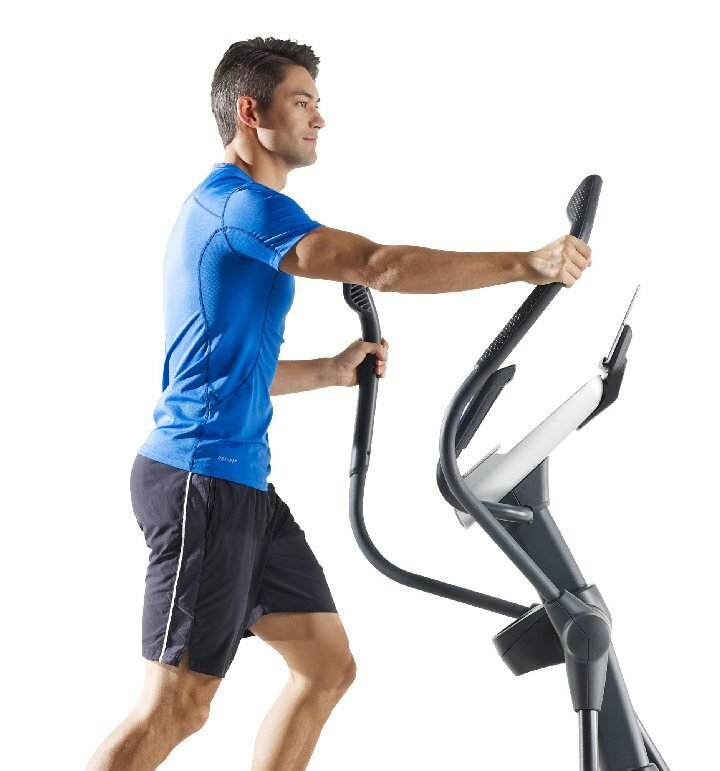 A wide stride of up to 20" provides a very natural feeling motion, helping to maximise your results. Cross training is a great way to train and tone the lower body, but if you wish, transform your routine to a full body workout by adding the Soft Touch Arms function! 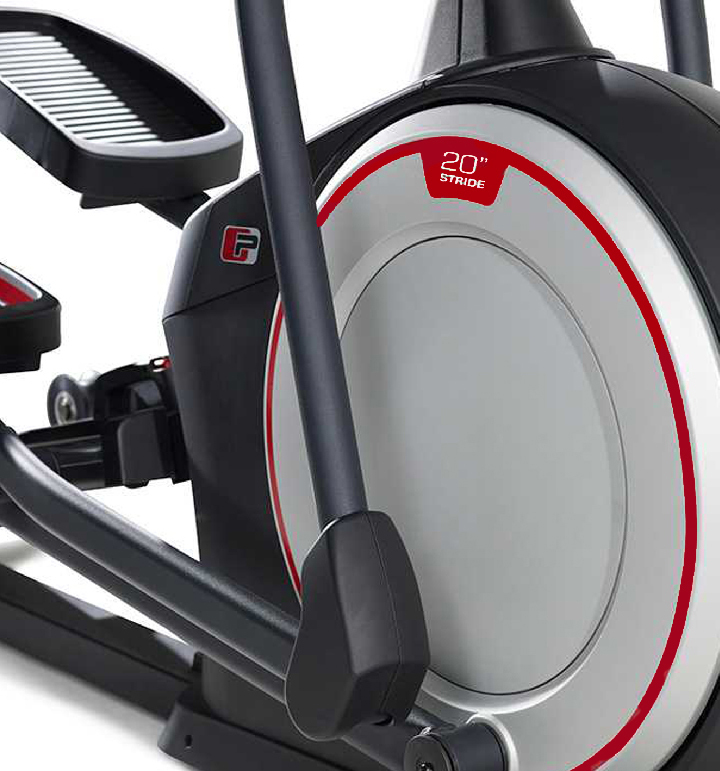 Made from Commercial-Gauge Solid Steel, this machine will withstand even the most intense workouts. Flywheel: With the 7kg Inertia-Enhanced Flywheel you can experience a smooth, steady pedal stroke. Entertainment: Just plug your iPod®* or MP3 player into our built-in two 2-inch speaker sound system.